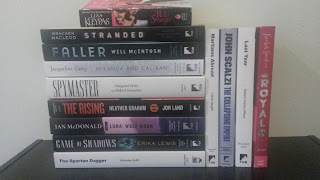 In the wrap-up portion, I’ll list the books I read, the books I reviewed, the events I went to, the books I bought/received, and the status of my book budget for the month of March. For the TBR portion, I’ll list what books I plan to read in April as well as what events I plan to attend this month. Now, let’s get this bookish party started! 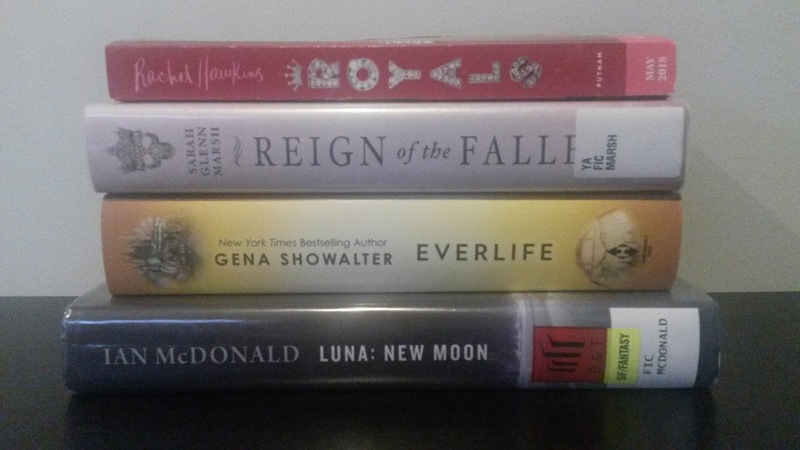 Five books this month is pretty good. I was hoping to finish one or two more, but I can’t complain. 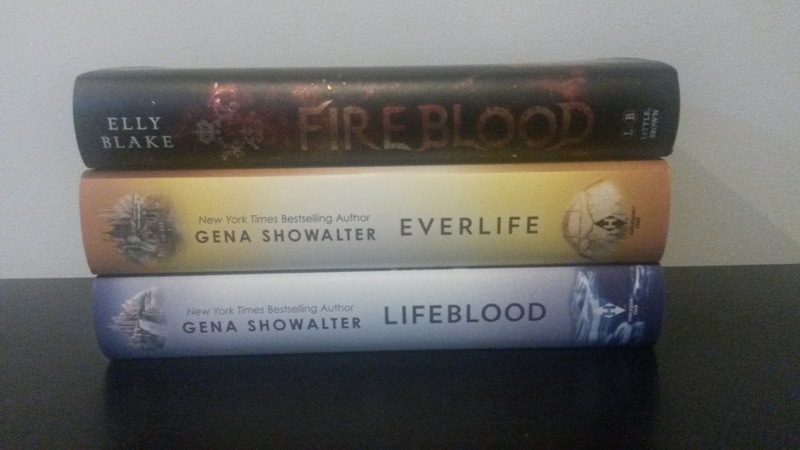 I only bought four books this month: Fireblood by Elly Blake, Everlife and Lifeblood by Gena Showalter, and Buffy the Vampire Slayer Season 8 Volume 1, which won’t be delivered to my apartment until later today. 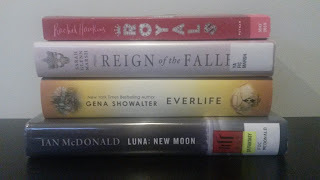 All of the ARCs except for Royals were ones I picked up from work. Royals is from Penguin Teen. 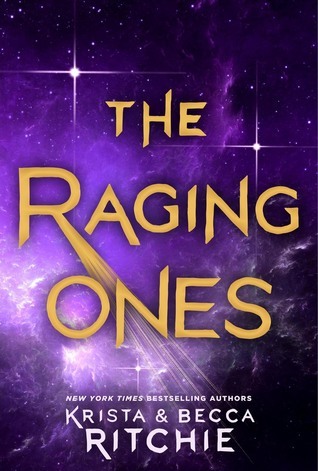 I’ll be participating in the blog tour on May 4th. I also won a copy of Hello Stranger. I so thought I was going to have only spent $40.50 by the time the month was over. Unfortunately, I got addicted to Buffy the Vampire Slayer once again, so I decided to invest in the comic series. I’m still underbudget, but my grand total for the month is roughly $60 instead of $40. Oh, and I also preordered some books from Amazon, but those won’t arrive until May. Therefore, I won’t be charged until May. I thought I’d share what I’ve been obsessing over in March and April. 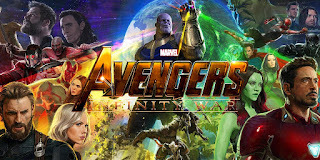 In the beginning of March, it was all about Infinity War. I watched Guardians of the Galaxy Vol. 2 again, and re-watched clips from my favorite scenes of all the MCU movies. I also watched interviews, fan theories, and other random MCU-related videos. 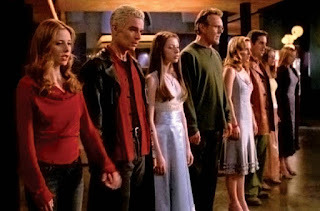 As of this moment, I’m currently obsessed with Buffy the Vampire Slayer. I re-watched select episodes of season 5–7 (because they’re the best). Now, I’m listening to the “Once More With Feeling” soundtrack at work on loop. “Walk Through the Fire” is my favorite song in that episode. I even bought the Season 8 comic, just because I’m having show withdrawals again. I’ve also been reading a lot of Buffy fanfic. I’m also re-reading Exquisite Captive by Heather Demetrios on Kindle. 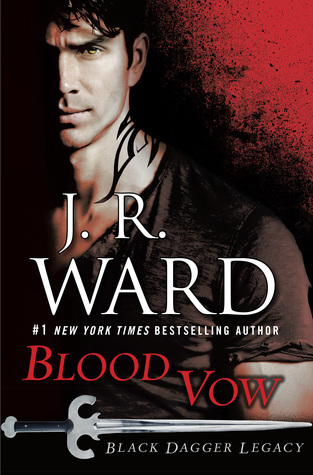 I’ve been trying to read Reign of the Fallen for a month now. If I can’t get it done in the next couple of weeks, I’m going to give up and return it to the library. Then, I’ll just buy it later. These are the books I would like to get to in April. 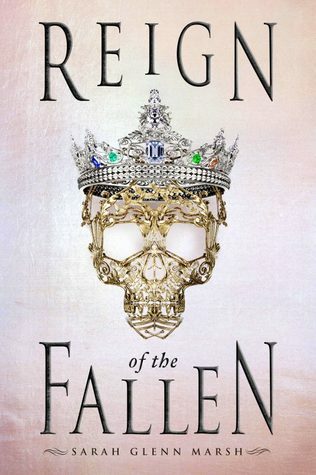 Like I mentioned, I want to finish Reign of the Fallen. I also want to finish re-reading Exquisite Captive. It’s my subway work commute read. I have to read Royals for the blog tour, but it’s short, so I don’t expect it to take very long. Luna: New Moon is a library book, and thus must be returned soon, and Everlife, I’d like to read it so I can take it back to my parents’ house when I visit in May. 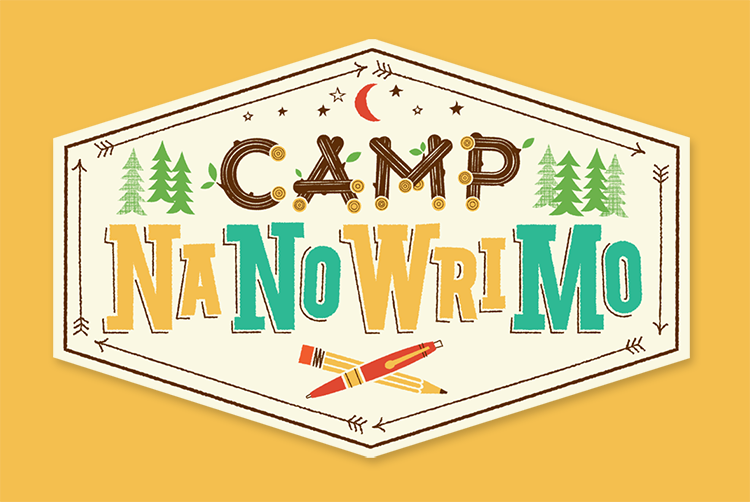 I'm doing Camp NaNoWriMo this month. But I'll have more on that in tomorrow's post. This is a signing on April 11 at Books of Wonder featuring multiple authors. 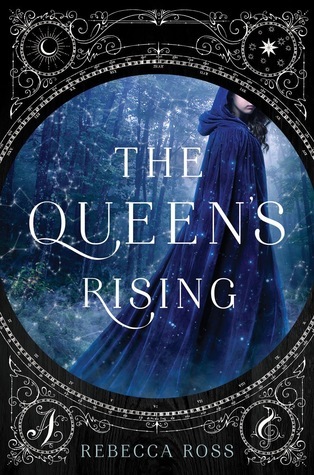 I’m going mostly for Rebecca Ross's The Queen's Rising, though. It’s been on my to-buy list for a while. 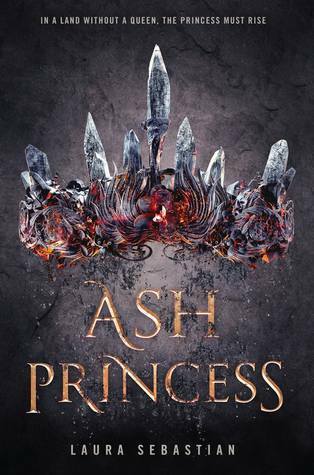 Laura Sebastian’s launch party for Ash Princess is happening on April 24. 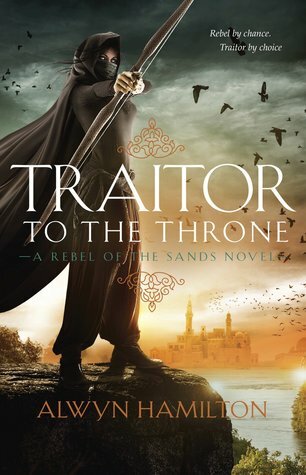 While I had mixed feelings about this book, I love the cover and I want my own finished copy. I’m actually flying home the weekend of Infinity War’s release to see this with my dad. I also just needed a vacation. Okay, well, that’s the month of March, plus some April sneak peeks, all wrapped up into one post. Do you have a wrap-up post for this month? If so, share in the comments! Looks like you had a good month. Yay for staying under budget! How exciting that you will be going home to see your family. I have watched a couple of episodes of Buffy and really need to get back to it. Have a great April! Buffy is awesome! Highly recommend!